I know and I'll admit that I'm extremely late on this hype, obviously not makeup revolution...but the Iconic 2 palette, while everyone is now getting their hands on the iconic pro 2, I'm just getting used to this certain iconic. Everyone in the blogging world knows now, these iconic palettes (and the PRO's included) are amazing dupes for high end products, which for the pricey value no one complains! I've been using my Iconic 3 non-stop since last summer and gradually since have picked up a variety of new palettes to try, but some how just not gotten this one until recently. During a quick shopping trip after seeing the Urban Decays launch of their spring collection, I wanted to purchase my first NAKED palette, but funds didn't agree with me and instead I opted for a little trip to the makeup revolution stands at Superdrug instead. I was a little daunted a first when using this (like every new makeup item) and worried I wouldn't like it or I couldn't create so many looks with this product....but in fact it's the total opposite, i've fallen in LOVE! 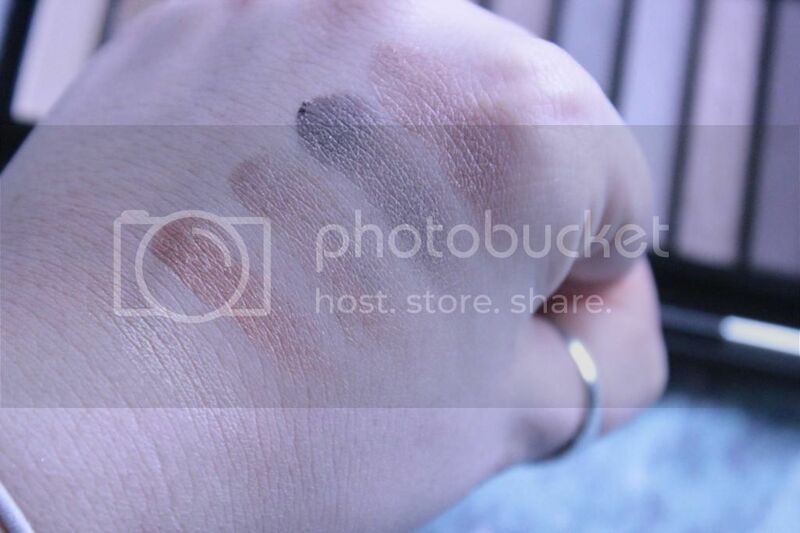 I've been trying so many different eyeshadow looks lately which have all included a little extra colour or my own attempt at bold looks but thanks to this palette I can create such subtle and calming looks. Between the bolder looks and my simple lazy makeup days, I realise I don't have many shadow colours for the neutral days, and luckily this is exactly that -I've just started working two jobs - one of which I can get away with more extravigant looks (it's a nightclub) and the other, maybe doesn't need such bright and thick eyes, so something like this is perfect to use for those working days (at the cinema). I scrolled through my blog a few days ago, to realise I haven't done many makeup looks to share on my blog...so with this and knowing I have more than I should own in colours, I'd like to attempted more makeup tutorials and creations for me blog, so please leave me a little message on what you'd like to see or any suggestions (I'm thinking a simple 'here, here' kind of comment would work fine in this situation). This looks like a great palette, I'm a sucker for neutral colours! 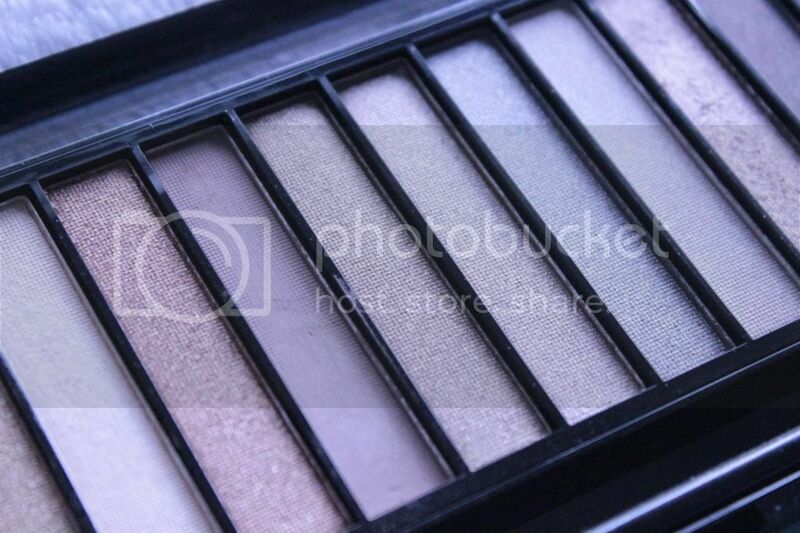 This palette is lovely and has some great neutral shades. I need to place an order soon and see all this amazing things about it. I have this, and love it too. Such wearable colours!